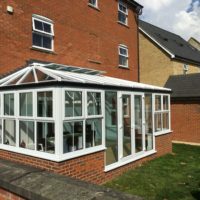 We install the Classic Conservatory across Stevenage, Hertfordshire, Welwyn, Cambridge, Radlett, Waltham Cross and surrounding areas. 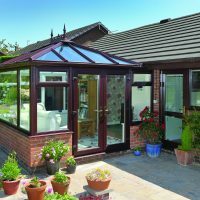 The Classic Conservatory is the ideal way for you to bring a bright and spacious feel to your home, enjoying all of the benefits of a timeless appeal without having to miss out on modern performance. 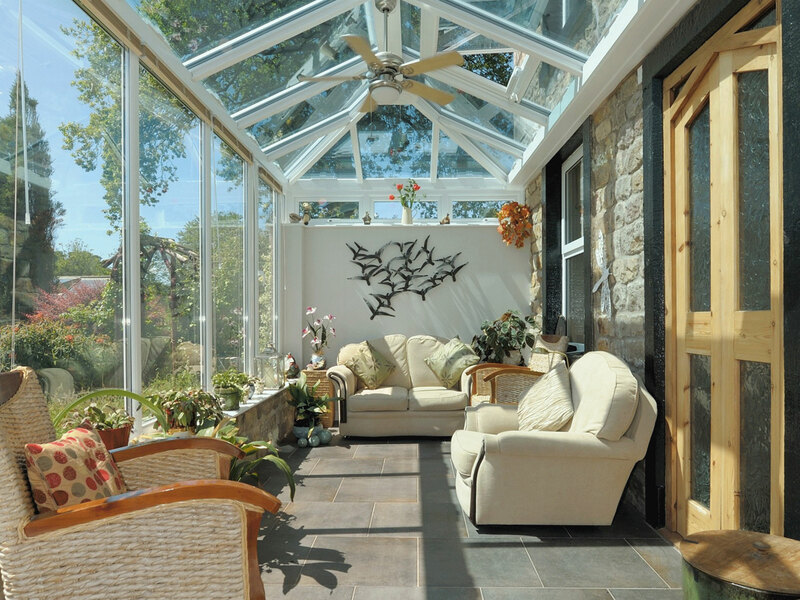 Due to a cutting-edge design, these conservatories offer comfort all year around. 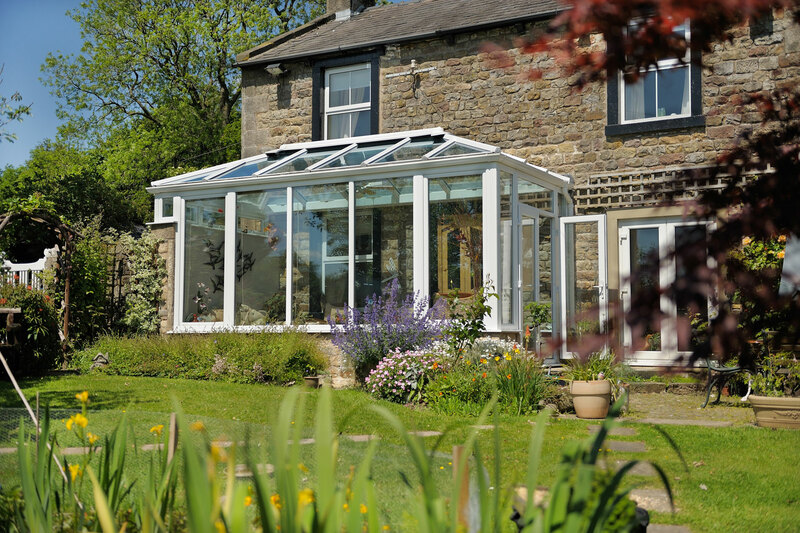 To help you bring something special to your home, all of our Classic Conservatories achieve an impressive degree of thermal efficiency, security, durability and appearance. You won’t have to settle for anything less than the best for your home and your tastes. 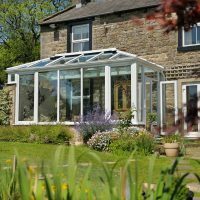 To give you the freedom to bring the right option to your home, our Classic Conservatories can be easily tailored to suit your home style. With this in mind, it won’t matter if your home is modern, traditional, new build or heritage we’ll have the perfect fit. 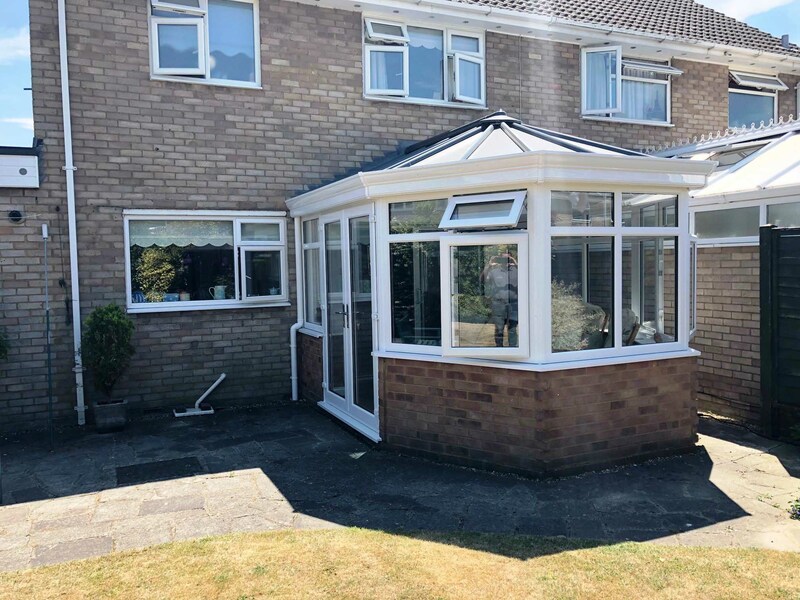 Offering more than just beautiful aesthetics and home comfort, this conservatory is also structurally designed to your post-code. This means that you won’t have to worry about the wind and snow loads in your area, and we’ll be on hand to offer you tailored performance. Super insulated columns achieve a degree of thermal efficiency that is five times more effective than a brick pier of an equivalent size, allowing you to bring an impressive degree of thermal efficiency to your home. These columns draw their aesthetics from the architecture of the Italian Renaissance, helping you to bring a modern standard of performance with heritage appeal. The insulated internal pelmet is a feature that rungs along the inside perimeter of your conservatory roof, utilising an insulated cavity for enhanced thermal efficiency. 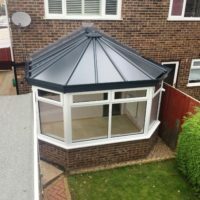 It can also be used to house lighting and speaker options and comprises a plastered look to bring a beautiful ‘room-like’ feel to your conservatory. This means that it will feel more like a part of your home. The decorative cornice, available in three tiers and in a contemporary design, allows you to bring a discreet and modern finish to the exterior of your conservatory. runs works to hide your guttering and can be fitted in a wide choice of colours to ensure it suits your home and your tastes simultaneously. It is sure to be a great addition to your home. 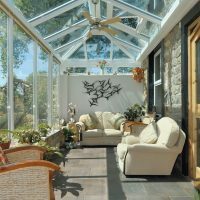 This conservatory design has been tested in extreme weather conditions to ensure the cold winds of winter are kept outside. You can also opt for the installation of an internal insulated pelmet, which comprises an insulated cavity to increase thermal efficiency further. These factors combine to help the warmth from your central heating stay in your home for a longer period. 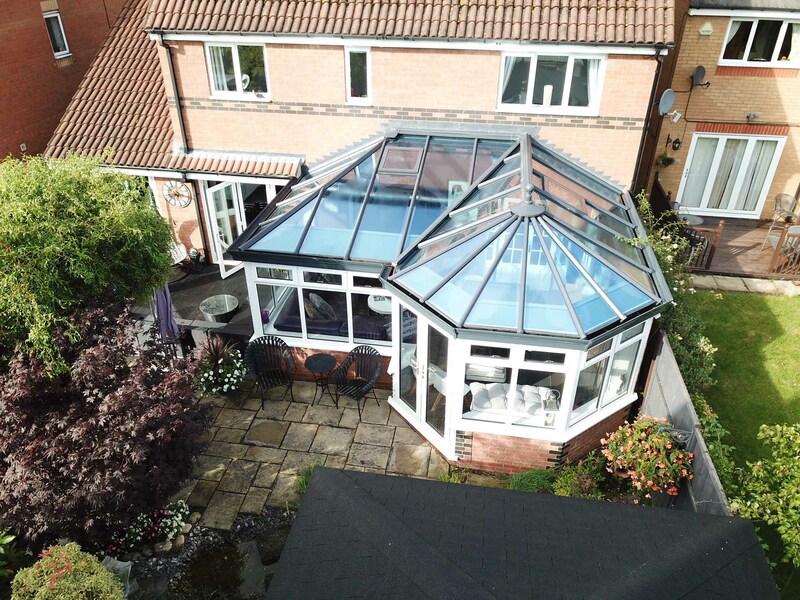 Our Classic Conservatories can be fitted in a range of shapes and styles. This includes Gable, Victorian, Georgian, Lean-To, T-Shape and P-Shape. 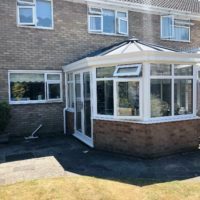 These options enable you to make the most of the space that you have, which mean your new conservatory can be used for the purposes that you need it for. You won’t have to miss out with our range. 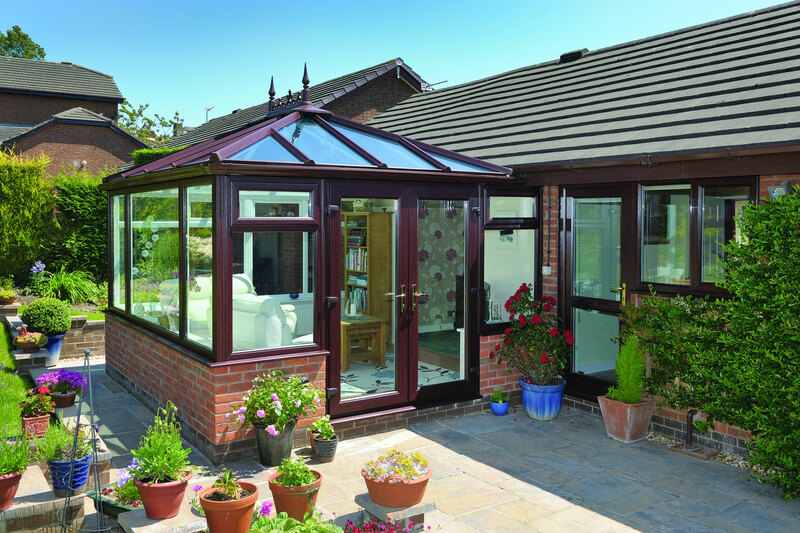 To suit the needs of your project, the Classic conservatory can be fitted with a choice of roof types. This includes aluminium and uPVC roofs, both of which offer industry-leading performance with their own charm. 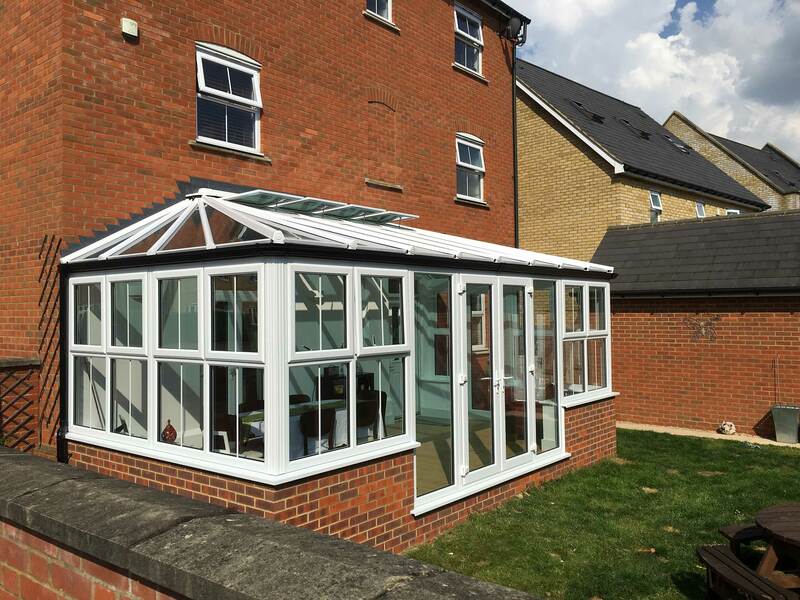 This means that no matter which one you choose, your new conservatory will be ideally suited to the modern day. 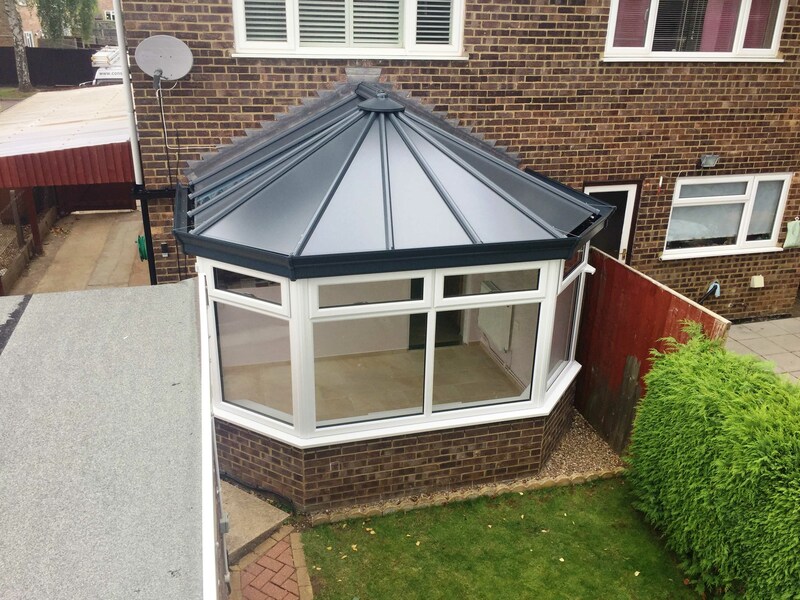 Our optional upgrades are the ideal way for you to bring a new conservatory that works your way. Alongside a wide range of beautiful colours to choose from, you can also opt for an insulated internal pelmet, super insulated columns, a central lighting and a choice of 4 beautiful decorative cornices to bring the right finishing touch to your home. 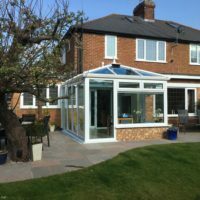 All of our Classic Conservatories are fully complaint with all current planning permission and building regulations. Not only does this ensure they uphold an impressive level of quality and structural integrity, it also means that you’ll be able to have them installed sooner. We’ll be on hand to make things as smoothly as possible for you. 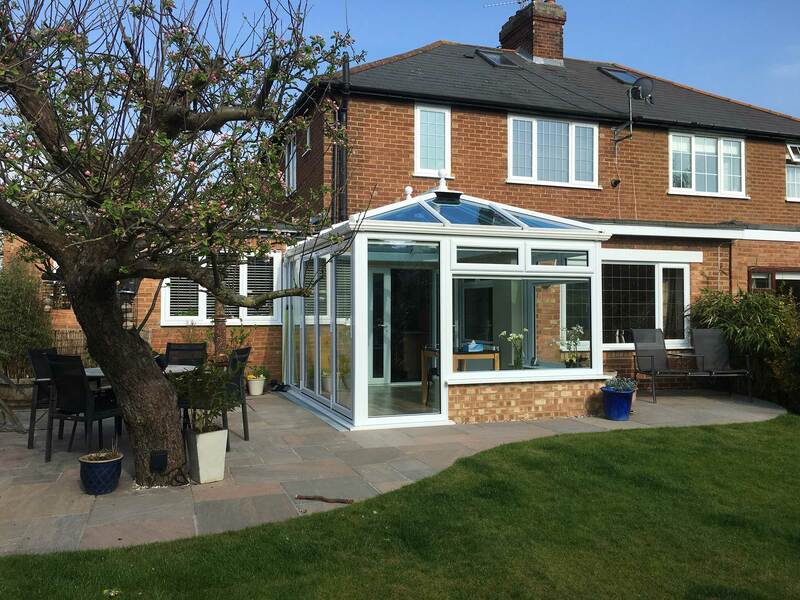 To make our Classic Conservatory a worthwhile investment for your home, we offer a comprehensive 10-year guarantee with every project. This means that you’ll be able to enjoy the standard of quality that comes with a better build, enjoying an industry leading addition to your home that will keep you safe and warm over the years. 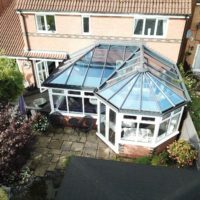 Get in touch with us via our online quoting engine to get a free, instant and highly competitive Classic Conservatory price. You can also get in touch with us via our online contact form to speak to a member of our friendly team, who will be more than happy to offer you a quote this way.